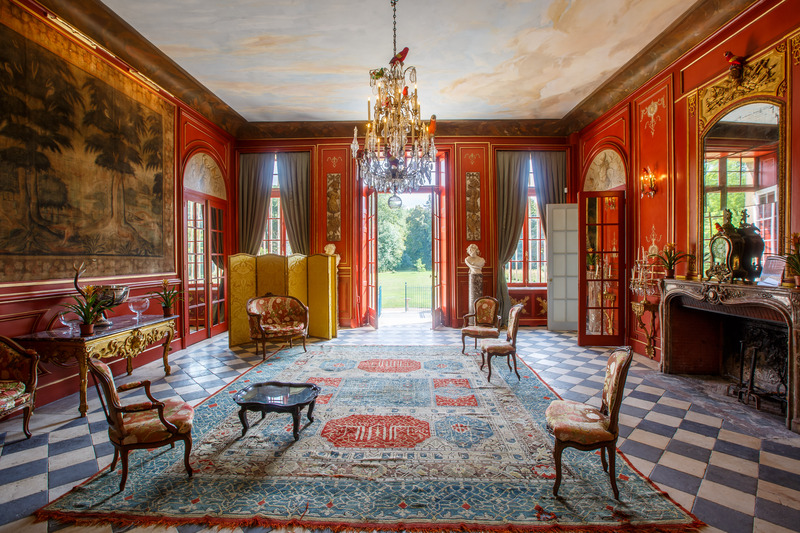 The outstanding collection of 18th-century furniture, objets d’art, ceramics and paintings make this château built in 1731 particularly interesting. 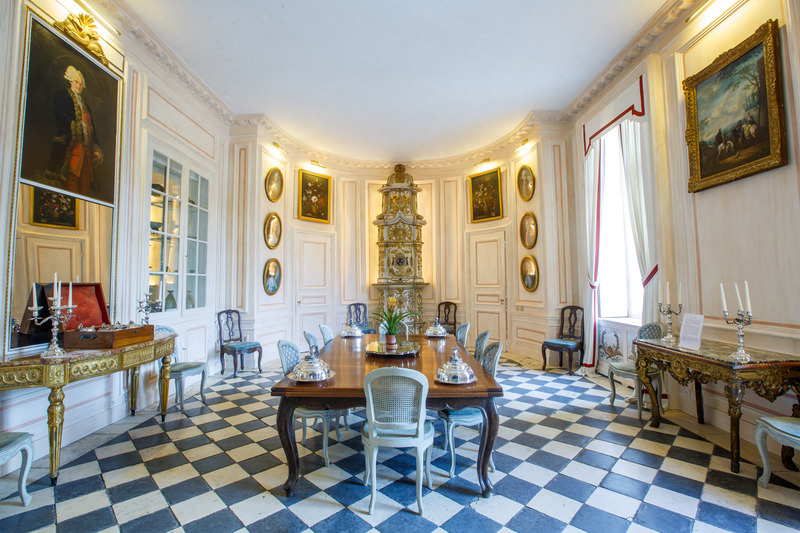 One of its charms is that it has been home to the same family for more than 250 years. 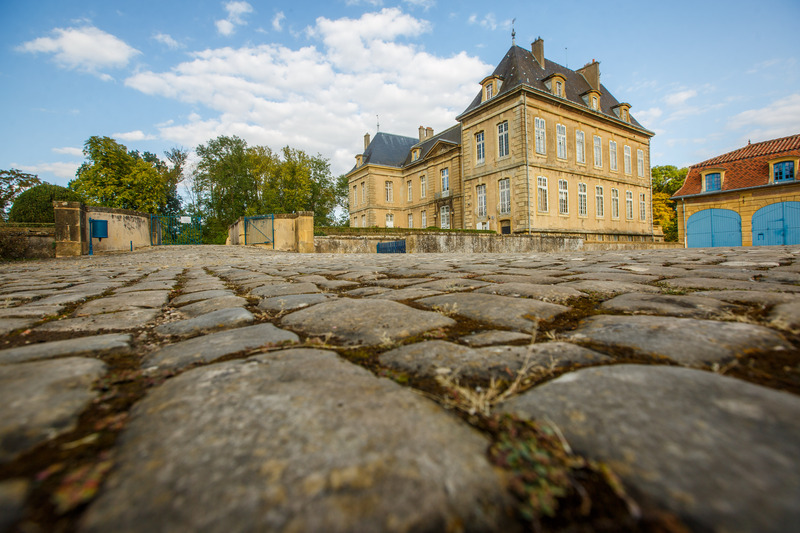 The recently-created Jardin des Prairiales, a garden laid out by Franck Neau as part of the cross-border “Gardens without Borders” network, provides a beautiful setting for the château. Free for least of 6 years old.